Thanks for having us, Denver! We did it! We kicked off our second OMG BookFest May 17-19 in beautiful Denver, Colorado. 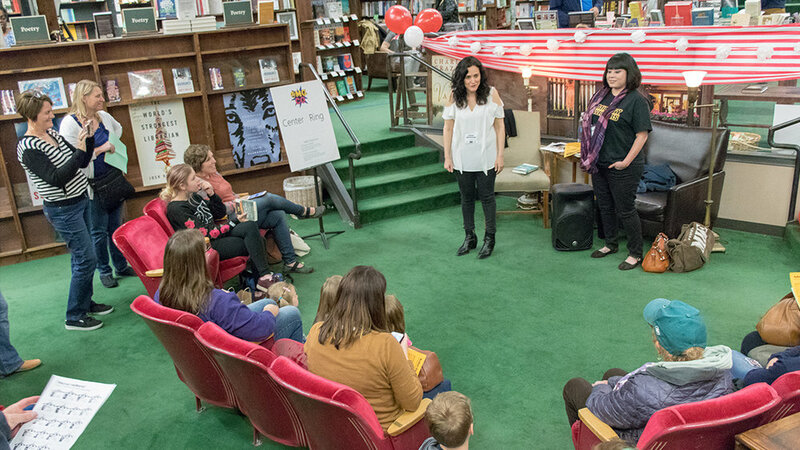 Founding members, plus the delightful addition of author and co-organizer Christine Soontornvat, invited an energetic and diverse group of middle grade authors for a three-day festival in the Mile-High City. 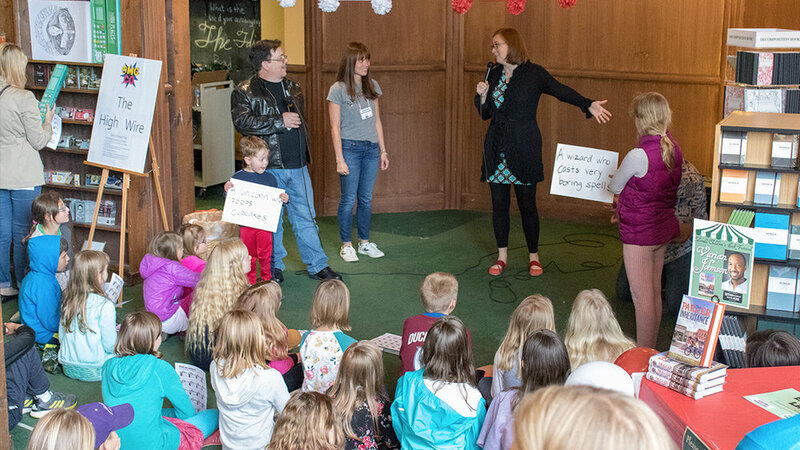 We doubled the size and tripled the fun of our inaugural bookfest last year, incorporating new ideas with some of the key OMG moments that charmed us the first time around. 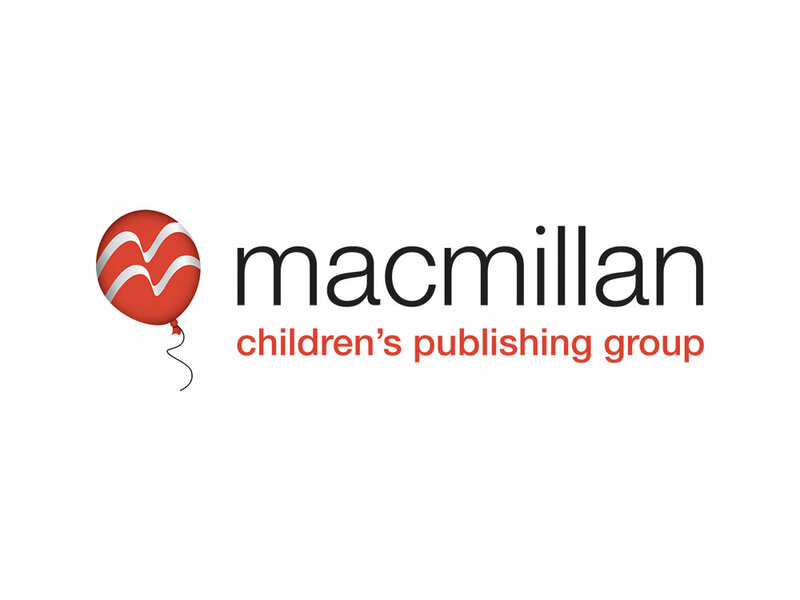 Thursday, returning celebrity author Stuart Gibbs joined forces with bookfest co-founders Michael Buckley, Julia DeVillers, Adele Griffin, and Christina Soontornvat for a multi-author visit to Isabella Bird School, a generous sponsor of our festival. Meantime, co-founder Sarah Mlynowski visited both Colorado Academy and Parkland Elementary for a double-dose of wacky magic and fairy-tales for her many fans. Later that night, the rest of the authors arrived in time for a reception and a seasonal downtown dinner in scenic LoDo. We were up early the next morning for our visit to Castro Elementary where we were welcomed by its indefatigable principal, Dr. V, and his dedicated team of parent volunteers. Our sixteen-author strong all-day visit starred new luminaries such as 2018 Newbery-winner Erin Entrada Kelly and bestselling duo Shannon and Dean Hale along with popular returning crowd-pleaser Varian Johnson. Castro Elementary is a Title I school in a dramatic turnaround that inspired us all. 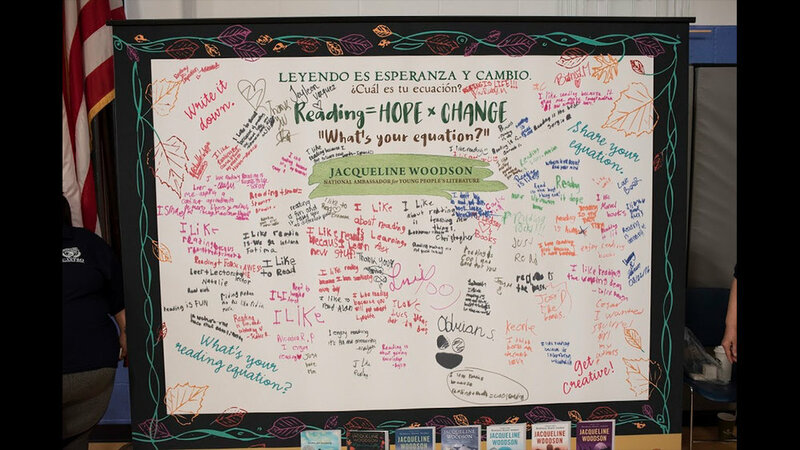 To quote Dr. V: “From dynamic breakout sessions to autographed books, students were treated to a day of wonder that they will carry with them forever.” True to OMG BookFest’s mission, every student left with a signed book in hand. That night, we finished a long but worthy day with an author dinner that included opening remarks by Colorado’s own beloved Avi. The next morning, we toured the stunning Denver Public Library before heading over to Tattered Cover Book Store for a six-ring author circus. Nineteen authors entertained and signed books for a crowd of 500, a rousing success of an afternoon in partnership with Tattered Cover’s Colorado Children's Book Festival. And we couldn’t have done any of it without the big hearts of our publisher, educator, and local Denver sponsors whose interest enervated us and got us moving. 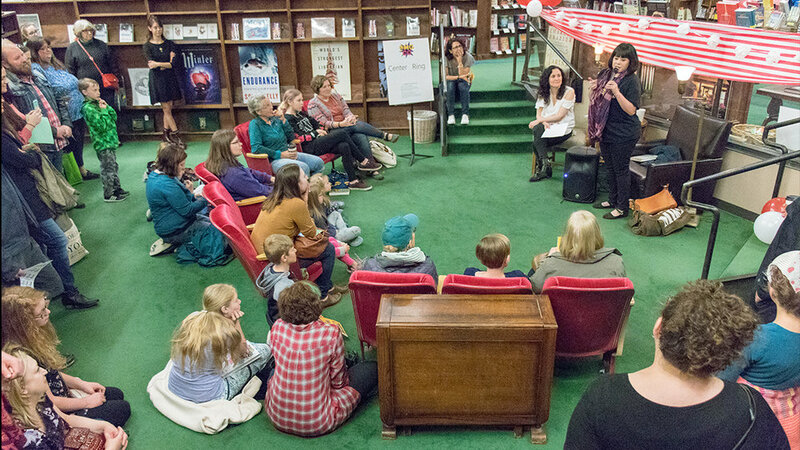 As authors, there’s nothing we value more than making connections to young people who will remember OMG BookFest as a day that celebrates the boundless creative power of story. It takes a village to make a bookfest, and thank you for being part of ours. Thank you to everyone that helped make OMG Colorado a reality. 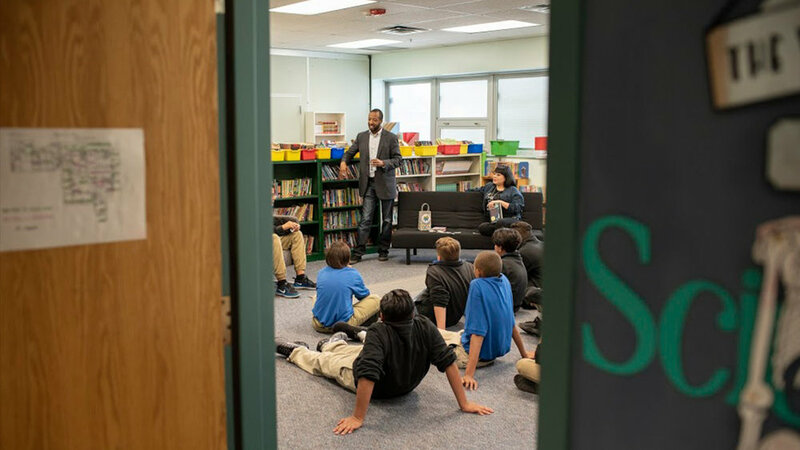 Part of OMG BookFest’s mission is to bring books and authors to underprivileged children in the local community, and so we wanted every student who attended OMG Colorado to leave with an autographed book. We could not have reached our goal without the help of our wonderful publishing partners, corporate sponsors, and donors. Thank you for making our second OMG BookFest such a hit! 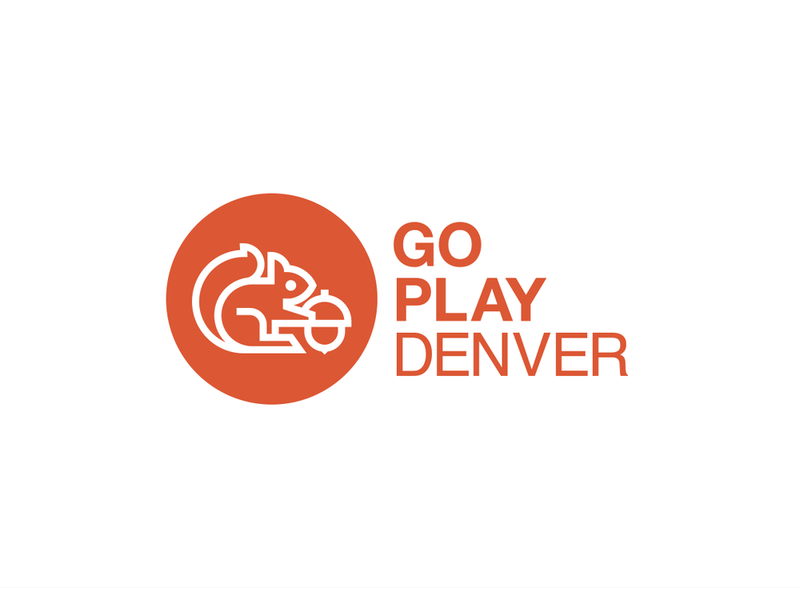 A huge thank you to Tara Bardeen from Go Play Denver for being our boots on the ground and Kristen Gilligan at Tattered Cover Book Store.